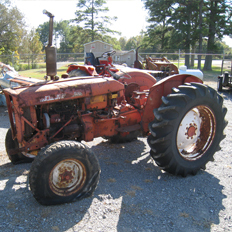 We have received a steady stream of salvage tractor parts from dismantled salvaged tractors over the years. 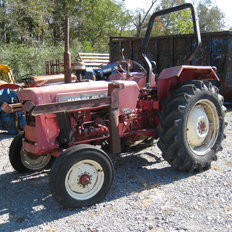 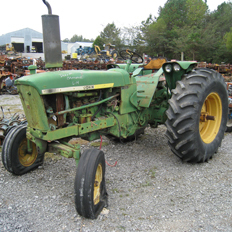 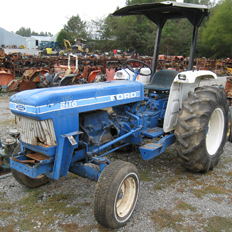 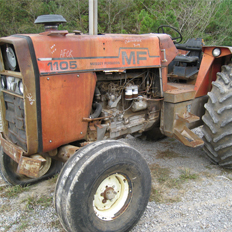 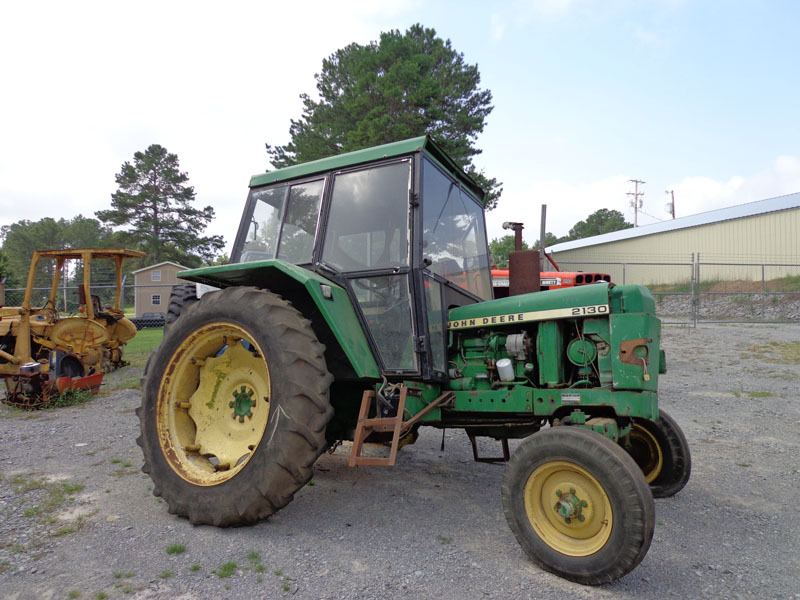 Browse to see our past arrivals or click below to see a list of tractors we may still have on the yard for parts. 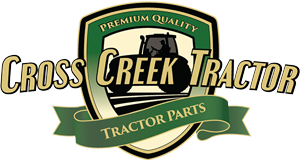 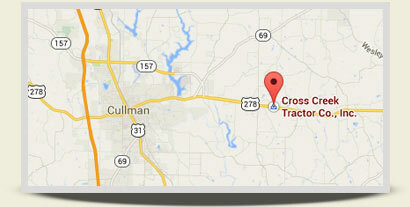 As always please call to check the availability of tractor parts. 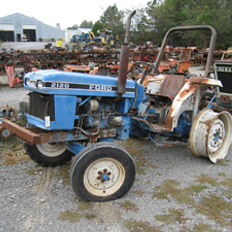 - Click for a list of salvaged parts by brand.